The countdown has begun. 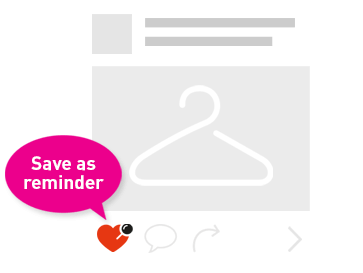 Just 2 more days till #SCSM2018 ! From now till 8 December, head down to Sands Expo and Convention Centre Hall B & C to collect your race packs. 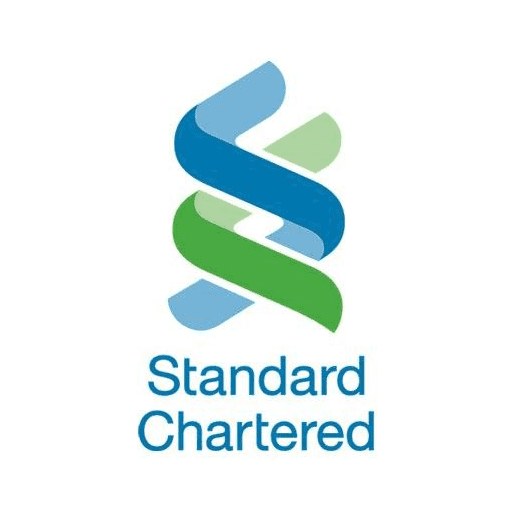 While you’re there, you can enjoy a variety of fun activities at the Standard Chartered Zone! 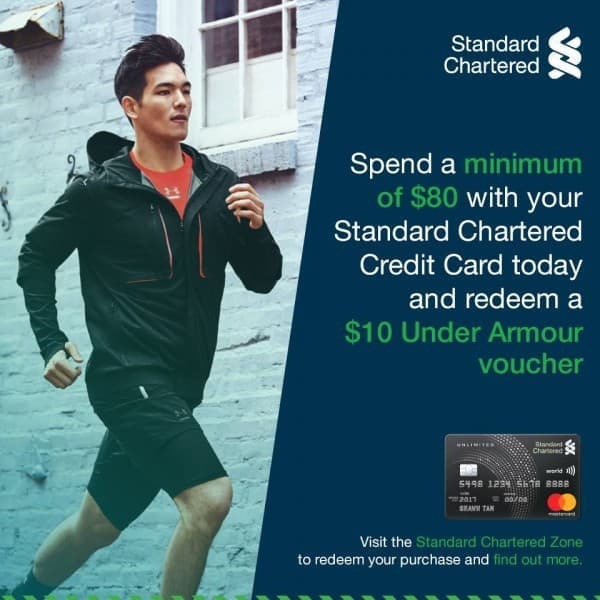 Exclusively for Standard Chartered Credit Cardholders, spend a minimum of $80 with your credit card at the event and redeem a $10 Under Armour voucher. 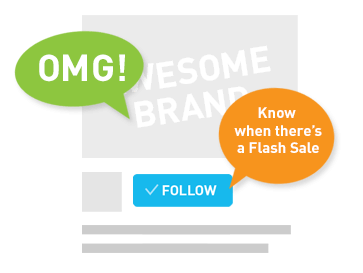 Visit on.sc.com/SCSM2018REPC for more details on the REPC. Terms and Conditions apply.